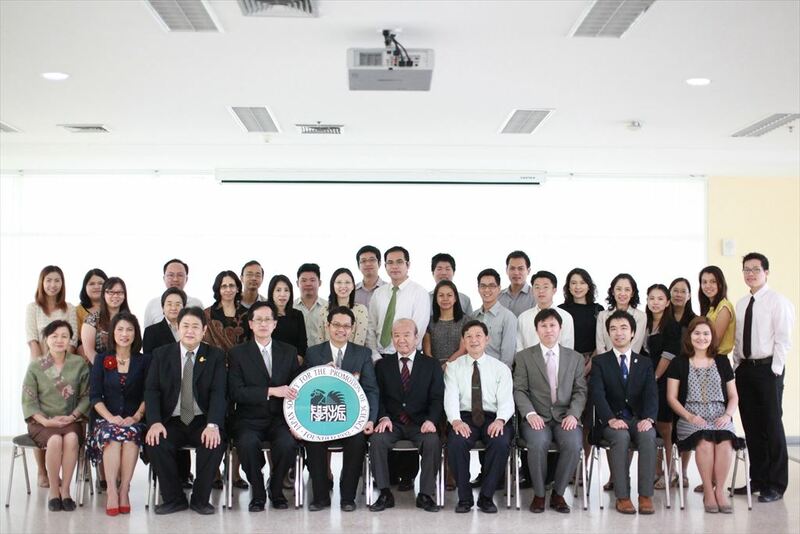 On February 20, JSPS Bangkok Office held the first JSPS guidance seminar at Srinakharinwirot University (SWU), Thailand, which is one of the national universities in Thailand, situated in an immediate vicinity of JSPS Bangkok Office. Prof. Dr. Kenichi Eto, Meiji University provided us an opportunity to hold the seminar. 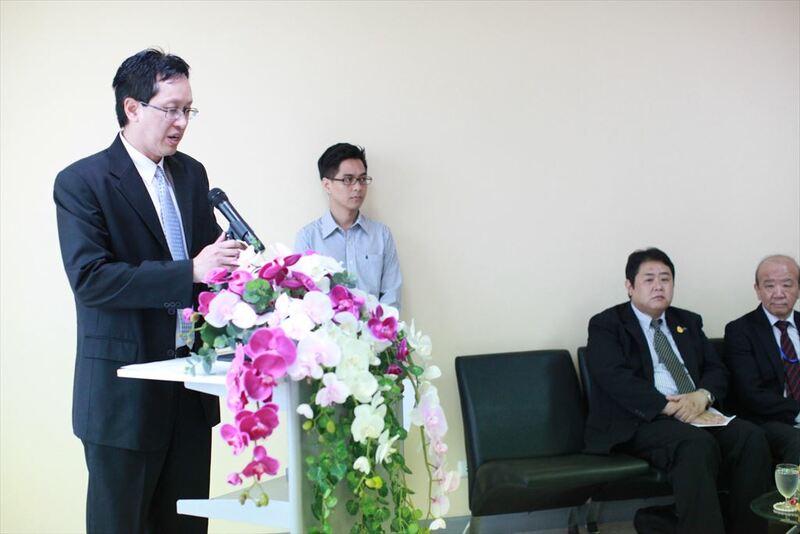 Meji University has its ASEAN center in SWU, their partner institution. 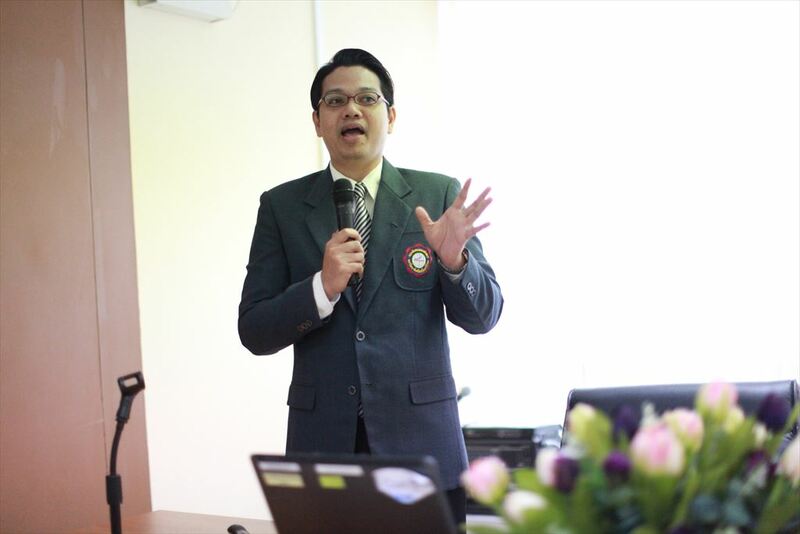 Dr. Pathomthat Chiradeja, Director for Strategic Wisdom and Research Institute made his opening remarks in which he emphasized the importance to publish international journals in order to achieve successful goals as a research university in the future. He also mentioned that it was quite important to collect information of research grant as well. JSPS provides various kinds of fellowships and research grants. Participants will be able to prepare to apply for the programs because most deadlines are September and there still plenty of time to prepare. 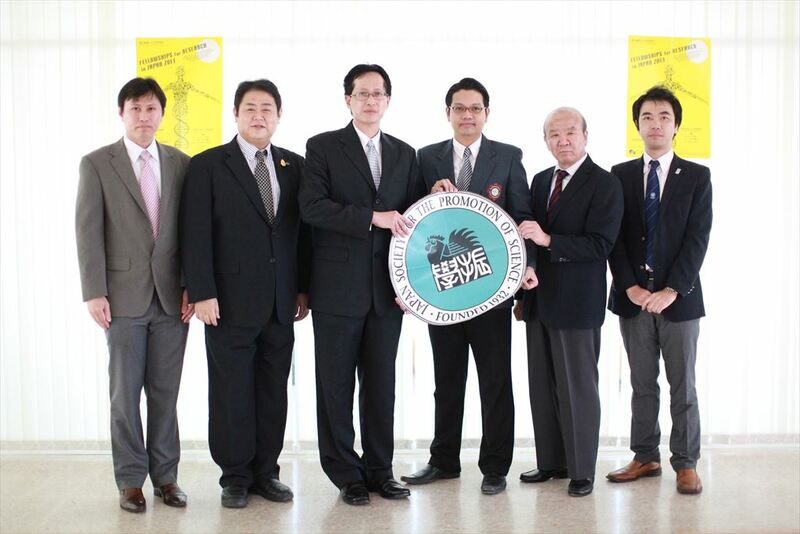 After the presentation of JSPS international program by its Bangkok Office, Dr. Sorasun Rungsiyanont, Associate Professor of Faculty of Dentistry, who received RONPAKU fellowship delivered a lecture regarding research experience in Japan. He provided detailed information e. g. application procedures, research plans, and fruits of research in Japan. 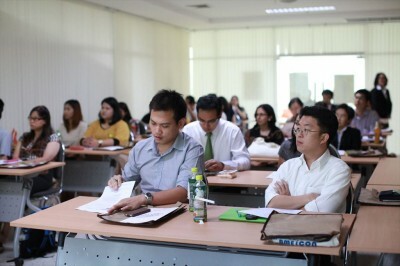 His lecture captivated the audience. At last Dr. Pathomthat concluded that JSPS programs would be able to contribute to SWU internationalization, and requested us to hold guidance seminar again at SWU. As JSPS Bangkok Office is located very close to SWU, we asked participants to visit our office for inquiring programs and agreed to continue to hold guidance seminar regularly.